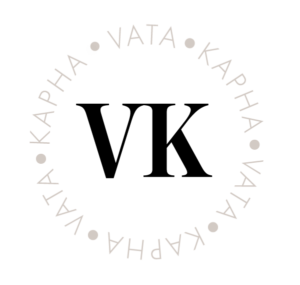 Get Instant Access to Your Full VATA-KAPHA Report! What it means to be VATA-KAPHA, and how this influences your metabolic constitution, your personality, and your physical characteristics. Signs & symptoms of imbalance, unique to you, so you can identify exactly what is causing you health problems + specific lifestyle recommendations specifically tailored to your individuality. Great VATA-KAPHA pacifying recipes that are tailor-made just for you.